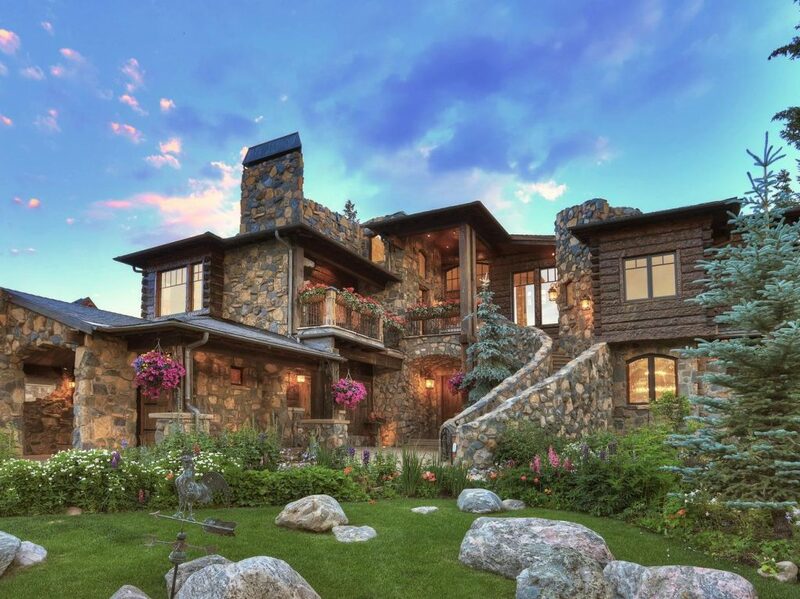 165 River Park Drive is exclusively listed by LIV Sotheby’s International Realty in Breckenridge for $10,000,000. 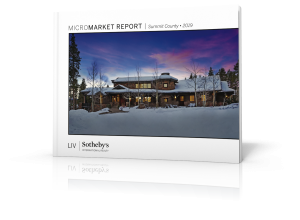 LIV Sotheby’s International Realty just released a Micro Market Report for the Summit County real estate market, comparing the performance of many popular resorts and neighborhoods from 2017 to 2018. Collectively in Summit County, the year-over-year results show a rise in competition, with average price increasing by 7%, yet listings sold decreasing slightly by 5.4%. In addition, total dollar volume sold increased by 1.1%. These three metrics prove that 2018 was a healthy market as buyers were willing to pay more and less properties were available for purchase – a very positive trend for sellers. Potential buyers also saw major benefits as average days on market increased, allowing buyers more time to make home purchasing decisions. Highlights from Summit County include an impressive increase of 30.4% in average price for all properties in Dillon/Summit Cove, increasing from $425,769 in 2017 to $555,036 in 2018. While single family homes and condos, townhomes and duplexes showed an increase in average price – condos, townhomes and duplexes in Dillon/Summit Cove saw the largest increase for the area of 30.7%. Copper Mountain presented extraordinary results, especially for single family homes with a 56.9% increase in average price, from $2,231,250 in 2017 to $3,500,000 in 2018. In addition, average days on market decreased a notable 22.1% to 325 days for single family homes. Including all property types, Copper Mountain saw a 17.7% increase in average price and a 44.4% decrease in average days on market, to a noteworthy 70 days in 2018. Breckenridge/Blue River, Frisco, Keystone and Silverthorne/Wildernest areas presented positive results with increases in average price. Frisco reported a 19.3% increase in average price, landing at $782,105 in 2018. All areas also showed a decrease in days on market for single family homes, with Keystone reporting the most dramatic dip of 56.2% to only 99 days in 2018. “2018 was a very busy and exciting year for real estate in the Summit County area. 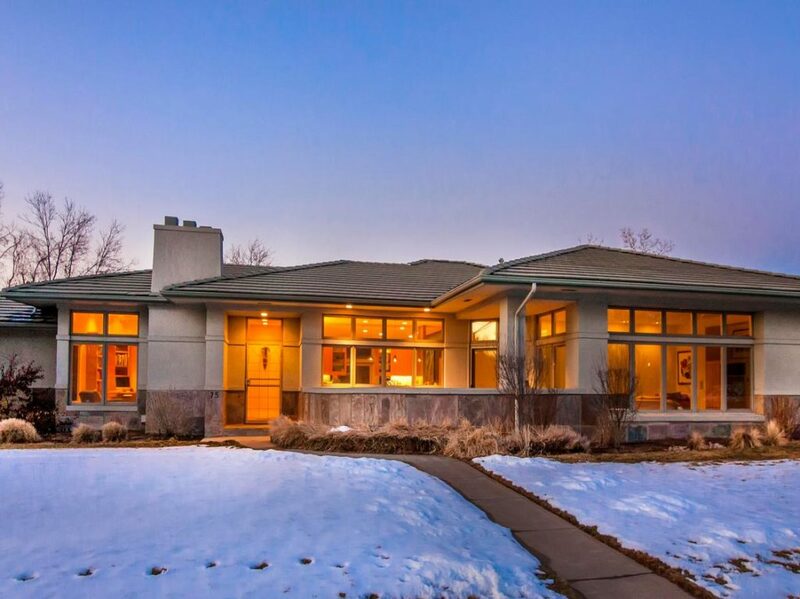 We continue to see buyers from all locations, looking for the quintessential Colorado lifestyle with quick accessibility to Denver,” added Aaron Shriner, vice president and managing broker of LIV Sotheby’s International Realty’s Breckenridge office. 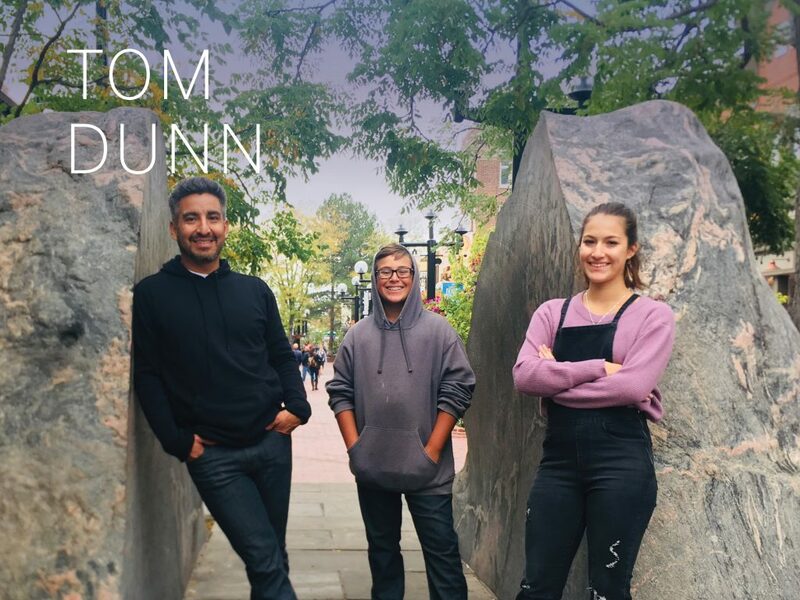 Summit County offers an unparalleled quality of life with ample year-round activities, a community feel, and breathtaking mountain vistas at every turn – three major reasons buyers continue to flock to the Summit County area as a desired Colorado location. Stop by LIV Sotheby’s International Realty’s Breckenridge office today to discuss your real estate needs at 101 South Main Street. Visit ColoradoMarketReports.com to access the Micro Market Reports or call 970.453.0550 for more information.